Nugget the matriarch of our Miniature Hereford herd, was one of the original animals imported into Australia. 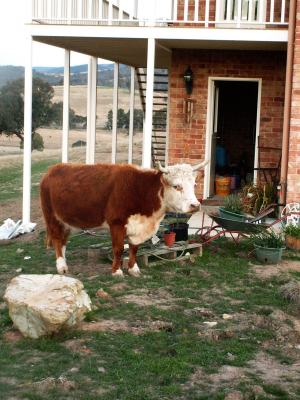 She is a foundation Miniature Hereford in Australia and at the age of 14 years is a wonderful animal to have around. Ursula as usual produced a very healthy calf. She is an Miniature Hereford with personality plus! 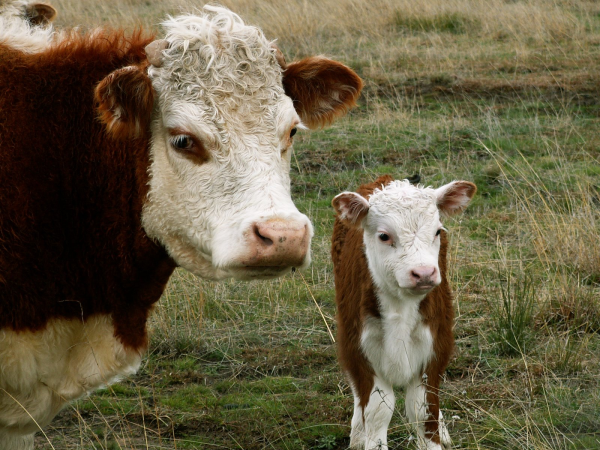 A delightful cow with good conformation and a great mother.